Airfield, the urban farm and food gardens experience, has appointed Shauna Morton to the role of Sales, Marketing & Events Manager. 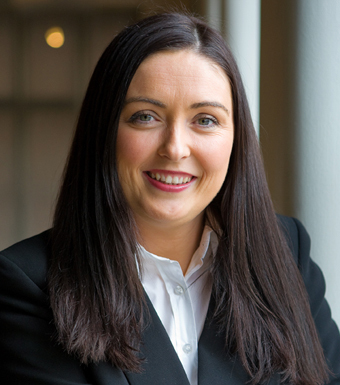 Shauna has 13 years broad sales and operation experience gained within the luxury hotel and commercial hospitality industry. Before joining Airfield she worked as General Manager of the Guinness Storehouse for over five years. Prior to this she held the position of Director of Sales with The Westbury Hotel. The Airfield estate includes a working farm and dairy, restaurant and various attractions and is open to the public throughout the year.